Sudeep Chakravarti is the author of several groundbreaking and bestselling works of narrative non-fiction – Red Sun, finalist for the Crossword Award in 2009; Highway 39; Clear. Hold. Build, winner of the Award for Excellence at the Asian Publishing Awards, 2014, and most recently, The Bengalis. He has written two novels (Tin Fish, The Avenue of Kings) and his essays and short fiction have appeared in collections in India and overseas; like his books, these have been translated into several languages. An avid scuba diver, Sudeep’s key interest away from writing and travelling remains marine conservation. He lives in Goa and in the Velliangiri Hills, Tamil Nadu. Shikhandin: In the acknowledgements page of The Bengalis, you have touched upon how the book came about. Could you let us know a bit more here? Sudeep Chakravarti: I have for long wanted to write a book on the social and political aspects of Greater Bengal — by that I mean West Bengal and East Bengal, now Bangladesh — with a personalized touch. My personal history is rooted in both Bengals, as it were, and such an approach lends a great degree of reality and immediacy to seemingly dry history. I had even proposed it to a major publisher, but I put it on ice for a couple of years on account of a few issues with that particular publisher. I subsequently brought the project to David Davidar of Aleph. The Bengalis assumed a more rounded avatar after my discussion with David, whose idea was a fuller portrait of the Bengalis, almost a biography. I was keen to translate research, interviews, experiences and observations into an engaging son et lumière storytelling. I apply that approach to all my books, fiction as well as narrative non-fiction. The difference with The Bengalis is that I am occasionally involved in the story as a participant. But I was determined to maintain a distance, and address thorny issues of history and ethnicity alongside all that is justly celebrated about the Bengalis. It’s not so much about a different eye as a necessary eye: The Bengalis is not a brochure, it’s an attempt at a portrait of a people painted with what I hope is honesty, honour, some horror and a lot of humour. David liked that approach right from the first draft. A second draft and a couple of proofs later, we were done. He and Aleph’s managing editor, Aienla Ozukum, really got into The Bengalis. Then there is the cover, a work of great care and aesthetics by Aleph’s art director, Bena Sareen (who also designed the cover of my book Red Sun when she was at Penguin). 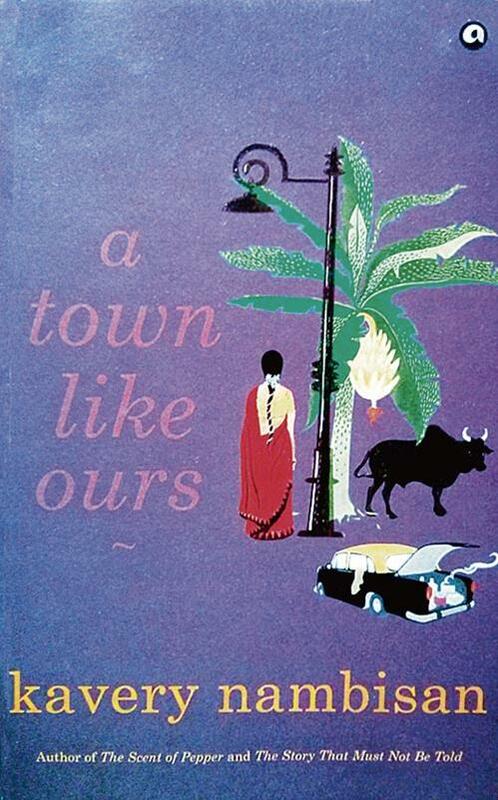 The cover image of The Bengalis, besides being elegant and arresting, conveys several layers of the Bengali – the people as well as the book: a hankering for history, a faded grand past, the playful and yet focused child a symbol of a possibly energized future, the Bengali obsession with football and politics, the slightly rural tone even in an undeniably urban setting. The image by Plabon Das works wonderfully. As to the content, the book of course attempts to deal comprehensively with all this and much, much more. There was a process to the selection of this image. We were very concerned that the image should not crudely reflect a stereotype, or alienate a vast number of Bengalis. There were other images in the initial design line-up; for instance, a beautiful image of a rickshaw puller in front of a grand North Kolkata mansion. I felt that was too ‘guidebook’ or ‘coffee-table’, like a couple of other options. In any case we didn’t want something to be too Kolkata, as it were, as if other places in what I like to call Banglasphere don’t exist. This is a bold and thought-provoking book, pushing one to think seriously about the issues it highlights. This is a bold and thought-provoking book, pushing one to think seriously about the issues it highlights. 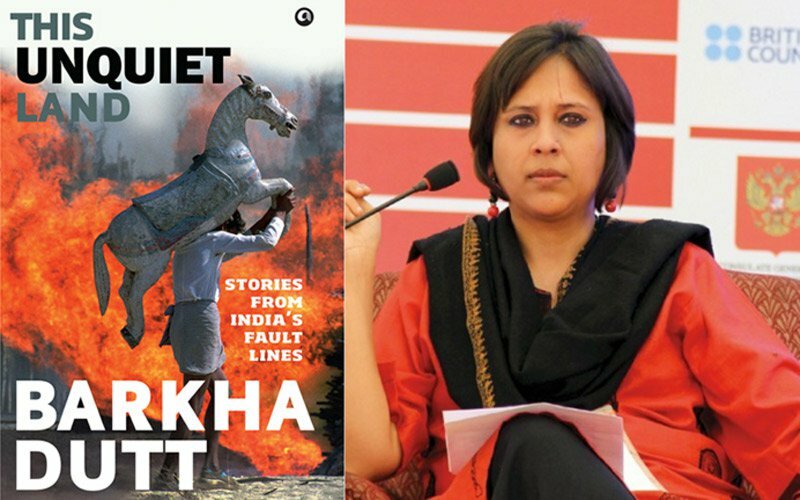 One may not agree with the author’s perspective, though I often do, but its real value is to bring certain fault-lines into the limelight, and remind those who care about India that it’s not enough to just shout ‘Bharat Mata Ki Jai’ or any other catchy slogan. A well-known TV journalist who has won many awards and accolades, Dutt got to record some ‘seismic shifts’ in Indian society. This fuelled her wish to dig deeper, to come to grips with the underlying ‘causes and effects of the cataclysmic change’ she had witnessed and reported on for some decades. Writing the book gave her the chance to explore in greater depth some of the news stories she had covered earlier under the pressure of deadlines, enabling her to connect the dots, to provide some historical context, and to look in a nuanced way at each topic she discusses. She deals only with issues familiar to her, generally through news stories she has covered. Yet these are some of the most significant issues shaping a fast-changing India: ‘The place of women, terrorism, sectarianism, Kashmir, the games politicians play, the rapidly changing class and caste equations’, dynastic politics, and the Kargil war of 1999, when India and Pak came dangerously close to a nuclear confrontation. There is a sense of déjà vu when you read this quiet unpretentious novel; and you realize that the title primes you for it. A Town Like Ours is full of characters and stories that seem to be a part of something or someone we have heard of, read about or know. It zooms in on the otherwise neglected territory of emerging small town India with its unapologetic local flavour, through which Nambisan fashions a commentary on the larger picture. It is a novel that raises and puts on the table truths-that-must-not-be-named as we collectively collude in an unspoken conspiracy to paper over the unseemly pockmarked aspects of the accepted model of ‘development’. The putrid underbelly under the glossy ‘modern’ feel is exposed as the author fixes her clinical gaze through her narrator on the unacknowledged recesses and crannies of urbanization. Jharkhand is one of India’s newest states created in 2000 after a long political struggle. It’s formation was in effect a recognition of the need for an adivasi homeland but when the state of Jharkhand was created, landlocked between five states, Uttar Pradesh and Bihar to the north and east, West Bengal to its southeast, Odisha and Chhattisgarh bordering it in the southwest and west, it was immensely smaller than the greater Jharkhand originally envisaged by adivasi groups. The latter had desired not merely some measure of autonomy but their own control over resources. The region is immensely rich in, ‘jal, jangal and jam in’, resources which to this day are controlled and even owned by outsiders. But this is in no way a political novel. Political events when mentioned make a sketchy appearance of sorts, so we know the timeline the novel essentially follows. Sowvendra Shekhar’s novel is centred mainly around the village called Kadamdihi, located at the southern end of Jharkhand. There is also the town of Nitra, reachable from the only railway station from Kadamdihi, Chakuliya. 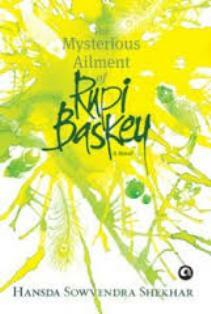 Rupi Baskey’s story is a universal one of a family’s slow descent into decline, but it is also a unique narrative in the way the strange forces of good and evil, development and timelessness play out in the lives of Rupi Baskey and her family. Ravi Singh of Aleph ‘quits’ over decision to put Doniger on hold, publish Modi verse. 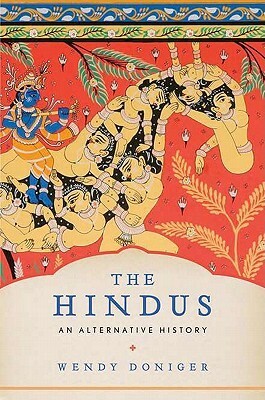 Ravi Singh, co-publisher of Aleph Book Company, has quit apparently in protest against the manner in which Aleph seemed to have yielded to those calling for a ban on Wendy Doniger’s On Hinduism. Sources said he also questioned the decision by Rupa — Aleph’s publishing partner — to publish a translation of BJP’s PM candidate Narendra Modi’s poetry during the election campaign. Aleph Book Company’s co-publisher Ravi Singh has parted ways with the company. The Penguin precedent: Has Aleph pulled another Doniger book? Aleph has put out a statement on the Times of India reporting stating that it is not aware of any such matter.